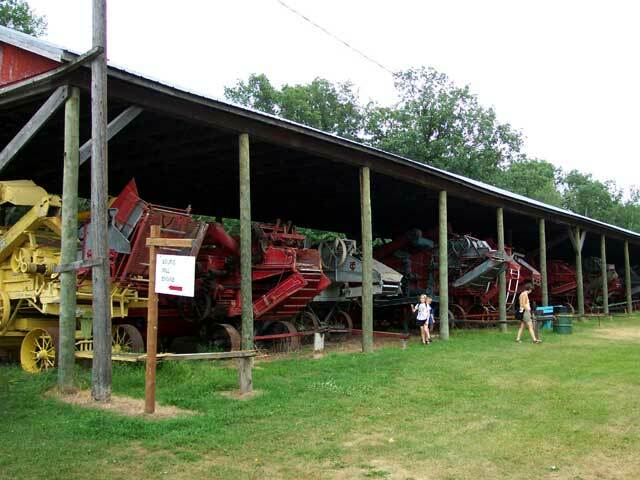 Located on a 50-acre site three kilometers south of the junction of #1 and #34 highways, near the village of Austin in the Municipality of North Norfolk, the Manitoba Agricultural Museum features Canada’s largest collection of operating vintage farm machinery. 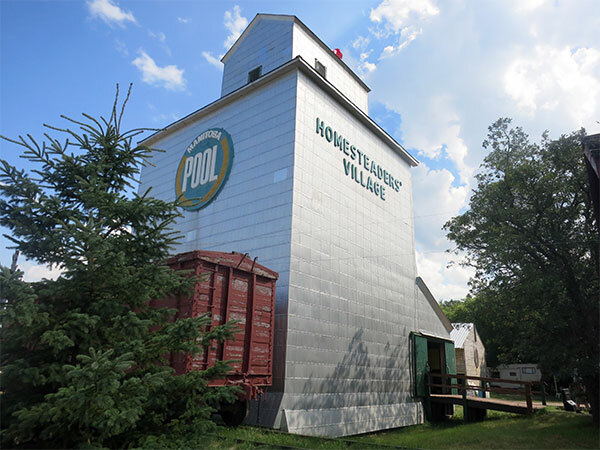 Situated on a parcel of land donated in 1954 by local farmer Thomas J. Carrothers, the museum has grown to become a major tourist attraction in western Manitoba and is designated by the provincial government as one of its Signature Museums. 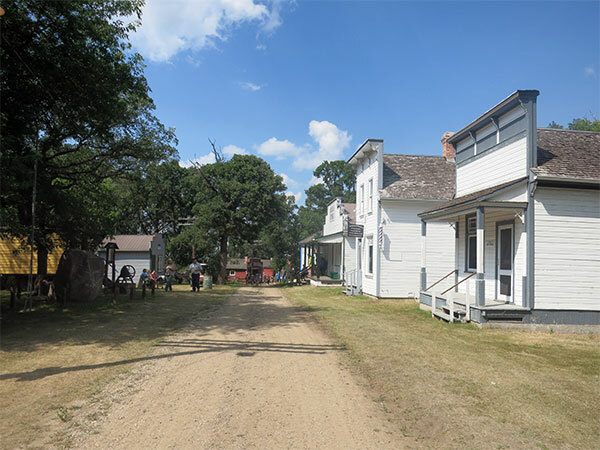 The museum is the site of the Manitoba Amateur Radio Museum and the annual Manitoba Threshermen’s Reunion & Stampede. 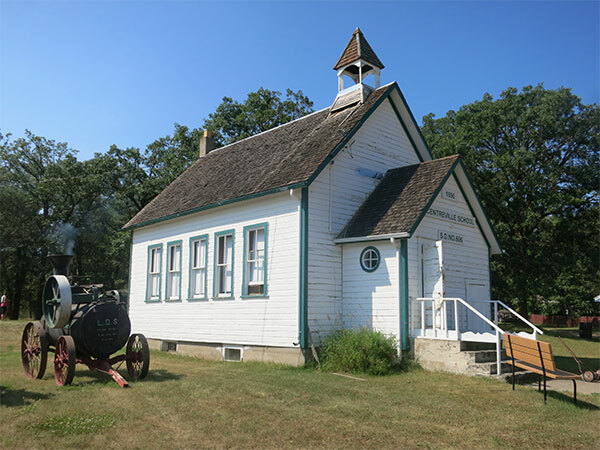 The museum participated in the Manitoba Prairie Icons Program. This church served the community of Arizona from 1898 to 1974. 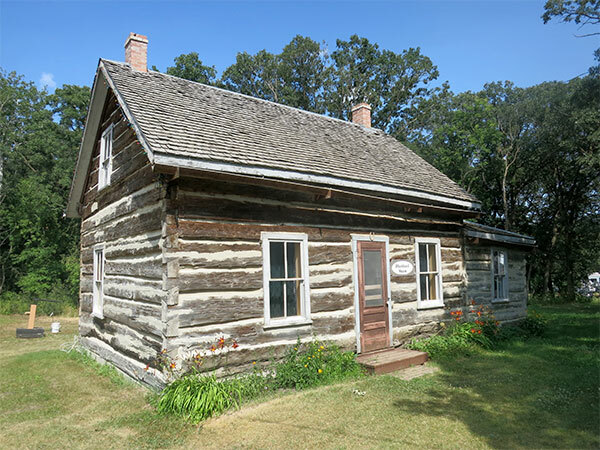 This original log school building was used from 1883 to 1908. This residence was built in 1918 by the Hutchison family south of Gladstone. The oldest structure in the village, dating from 1879, this log structure was moved to the site from its original location southeast of MacGregor. This building was moved to the village in 1975 from a site in Baldur. This church was moved here from its original site west of Minnedosa. 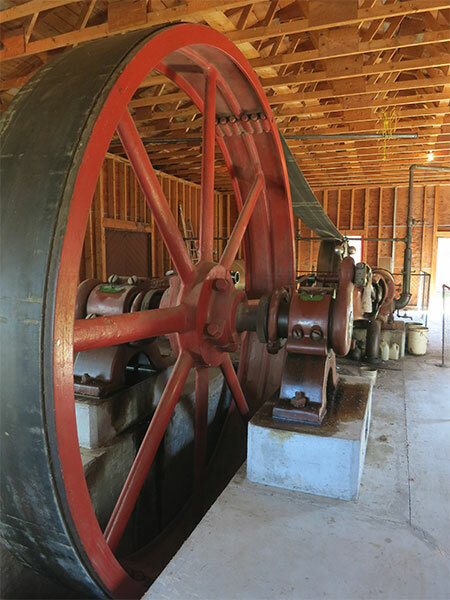 This 1900 structure, a municipally-designated historic site, is similar to the former Glenboro Railway Water Tower and the Clearwater Water Tower. It was moved to the museum in 1987. This building was originally built at Westbourne in 1902. It was moved to the museum in 1972. This small railway building was constructed at the community of Katrime in 1919. 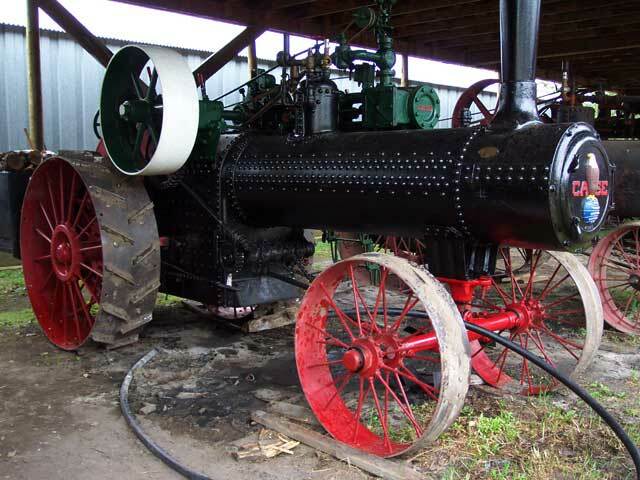 After it was no longer used by the railway, it was moved to a farm near MacGregor. It was moved to the museum in 2002. This building was the former residence of museum founder Thomas J. Carrothers. 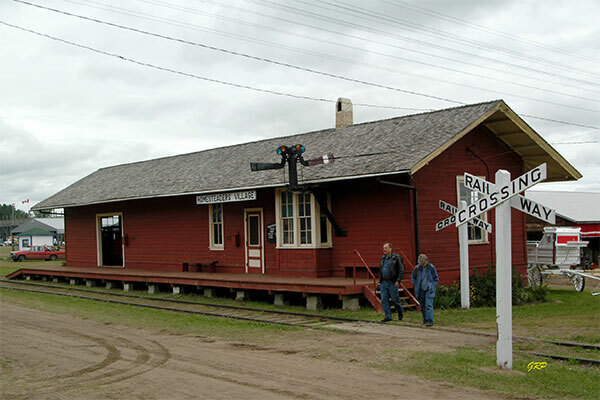 This simple railway maintenance building, once located at Austin, was moved to the museum in 1995. 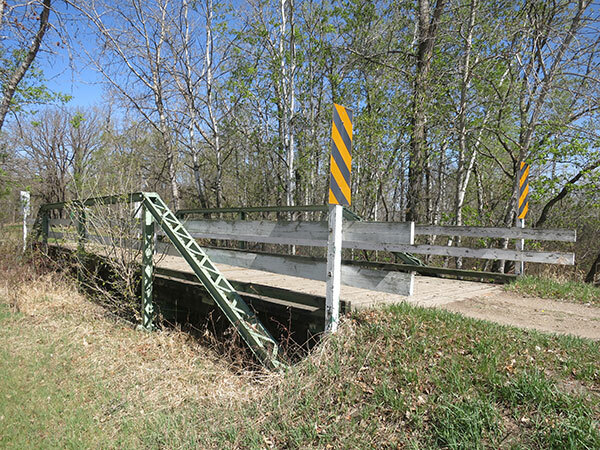 Pioneering in Highway Bridges for the Province of Manitoba and the Engineering Profession by George A. DePauw, 1993, page 28. We thank Georgette Hutlet and Dave Ennis for providing additional information used here.